spacious and with kitchen for "Long Stay"
for guests and visitors, Su. - Fr. 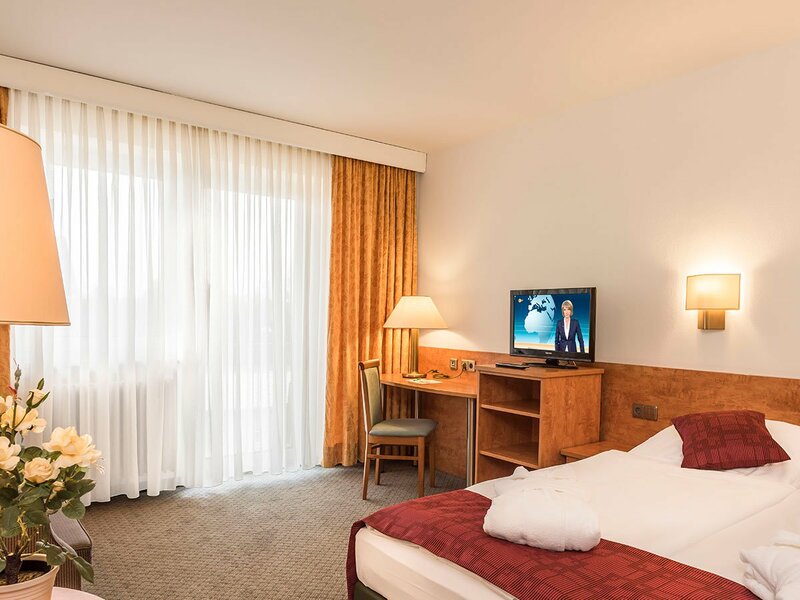 from 11:30 a.m.
Our 4-star hotel in Munich’s Trudering-Riem district is a family-run private hotel very close to the new Messe München and ICM (International Congress Center Munich). 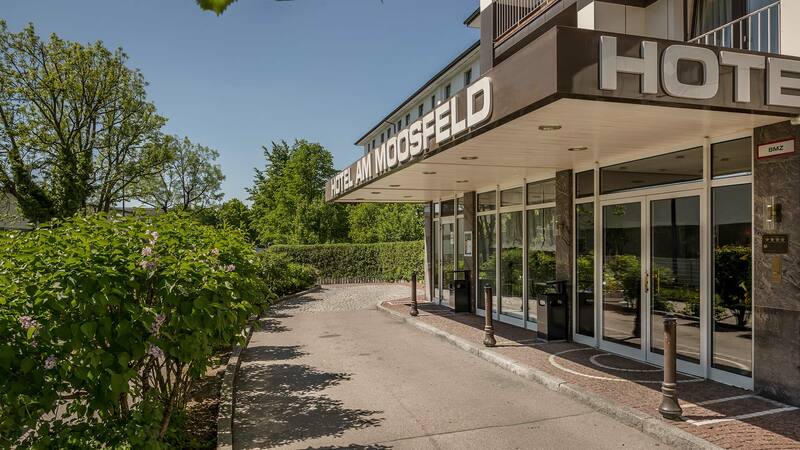 Hotel Am Moosfeld is the ideal starting point for private and business travellers and for trade show visitors. 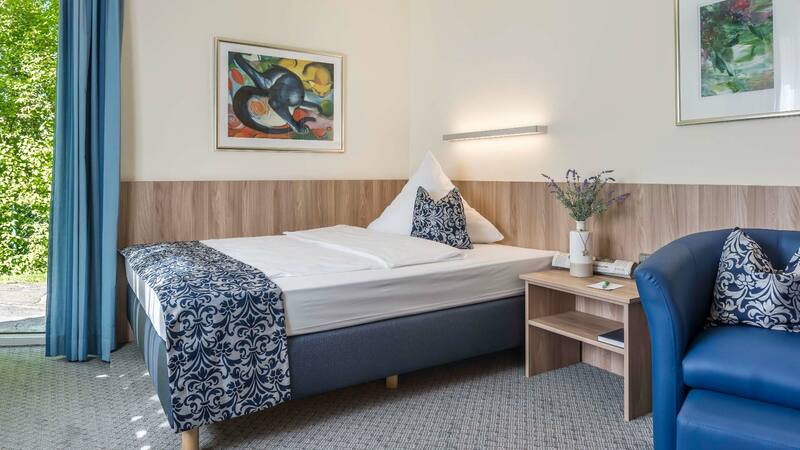 Easy to reach from the A94 motorway and Moosfeld underground station, Hotel Am Moosfeld offers a superb starting point for Messe München, the Olympic Equestrian Centre Riem, a whole multitude of activities and entertainment in the city or the variety-packed surrounding area. 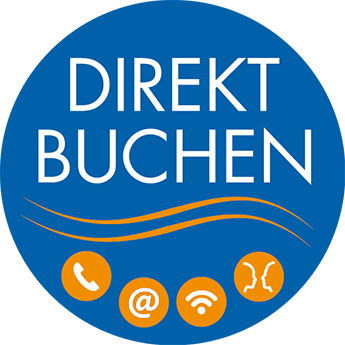 Close to Messe München/ICM, the A94 motorway and Moosfeld underground station - just 20 minutes away from Munich city centre. 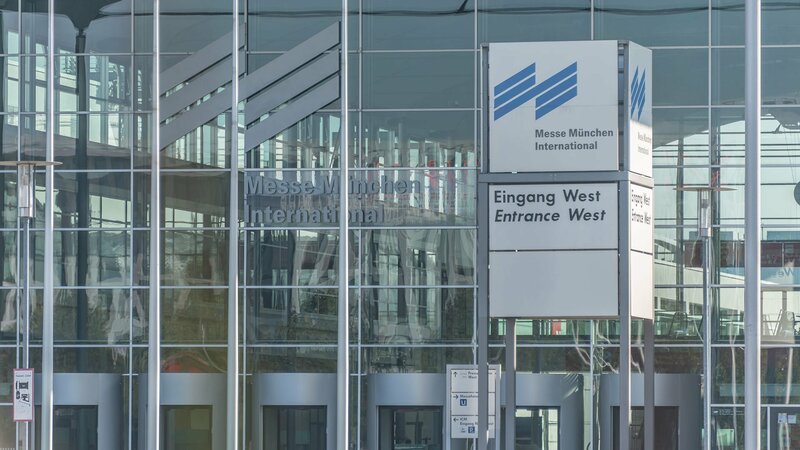 We offer a free shuttle service to the nearby Messe München exhibition grounds on request to make your trade show stay as pleasant as possible. 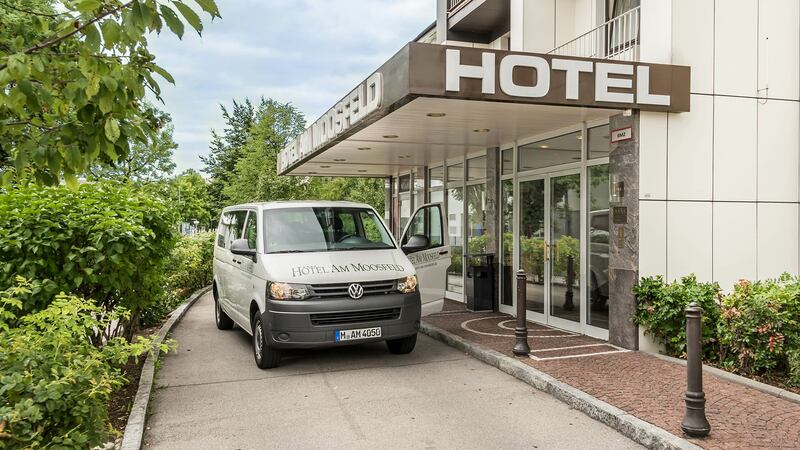 Arrive relaxed: we offer free parking / an underground garage at the hotel, depending on availability. 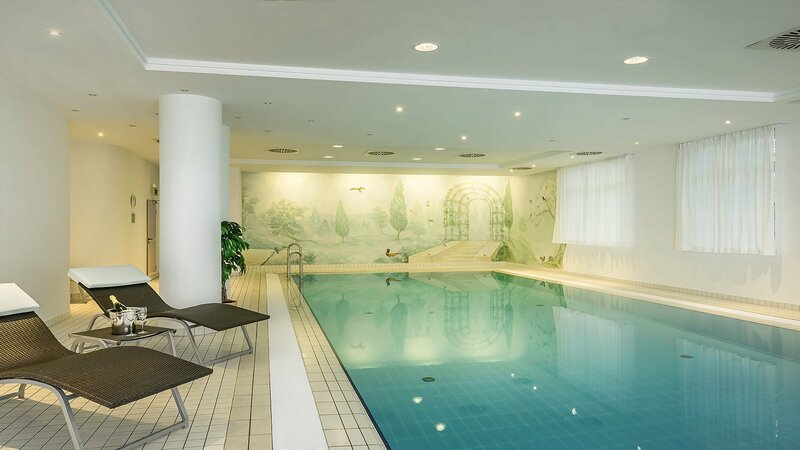 You can find rest and relaxation in our Finnish sauna and bio steam bath. 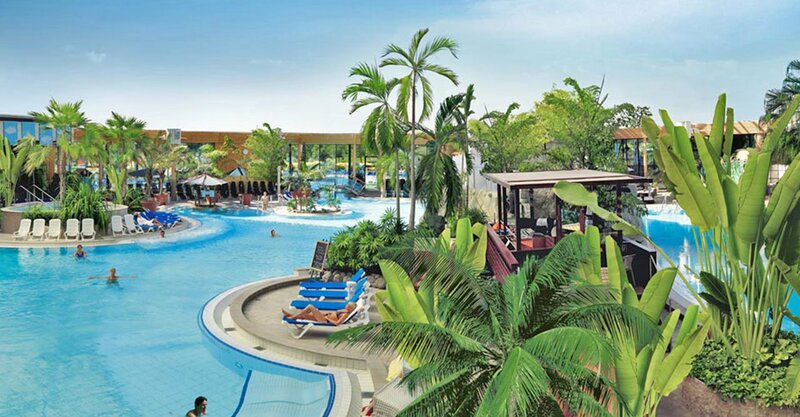 Swim a few lengths in our beautifully designed large swimming pool to unwind. You can work out in our large, bright gym with various cardio and weights equipment. 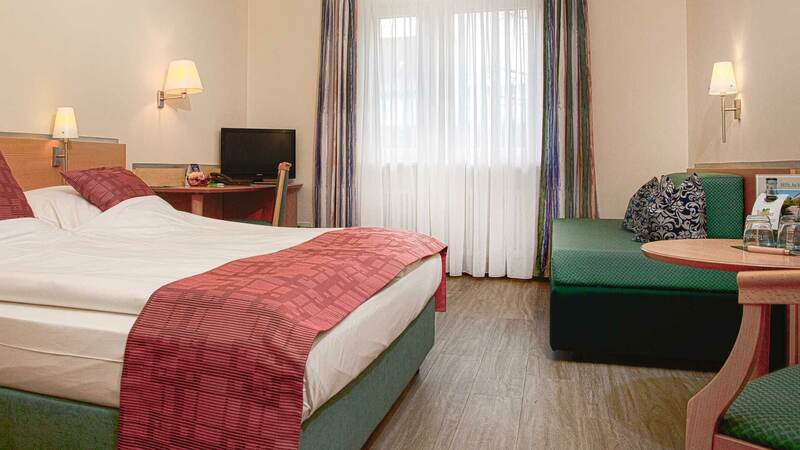 Free WiFi can be used throughout the hotel and in the rooms. 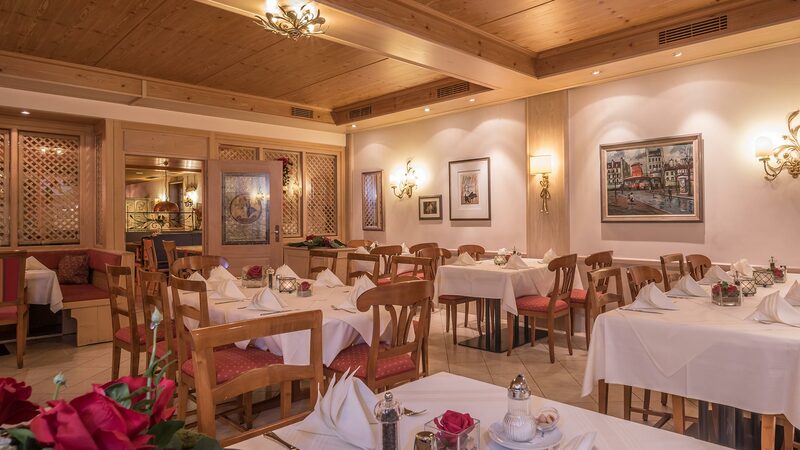 Guests have been enjoying the comfort and service of this private family-run 4-star-hotel for more than 30 years. 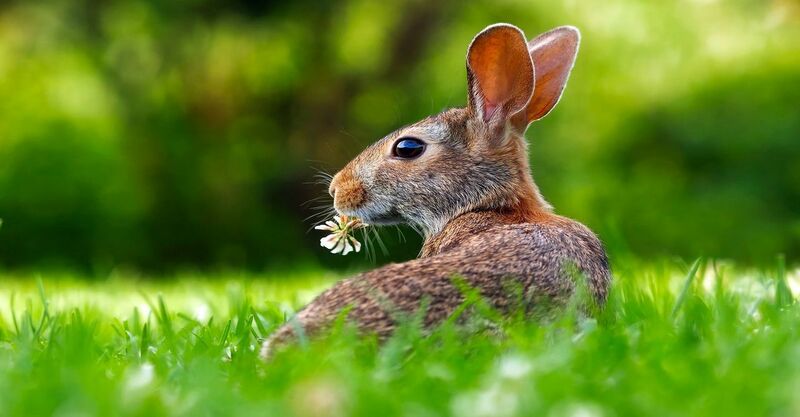 Dogs are allowed and welcome at our hotel. 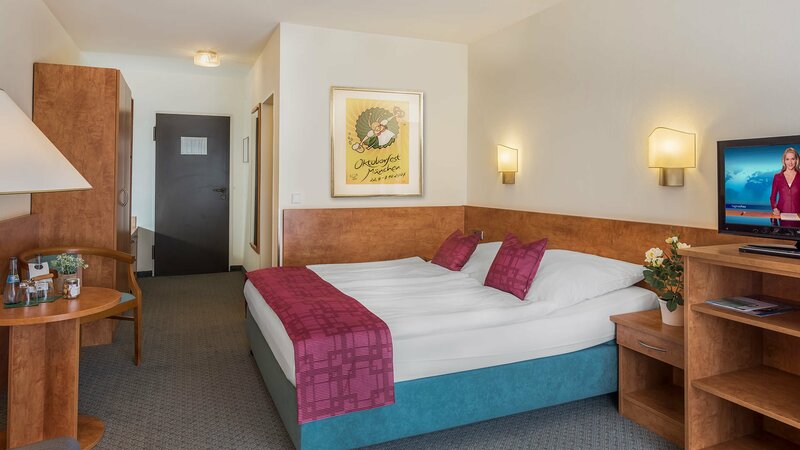 217 comfortable and practically furnished rooms await you at Hotel Am Moosfeld. 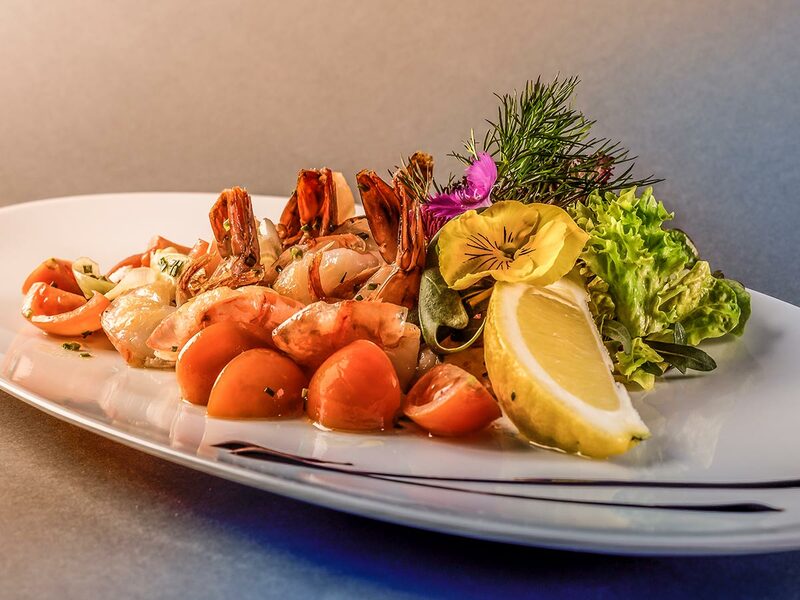 We are happy to offer you our apartments with kitchen for long stays. 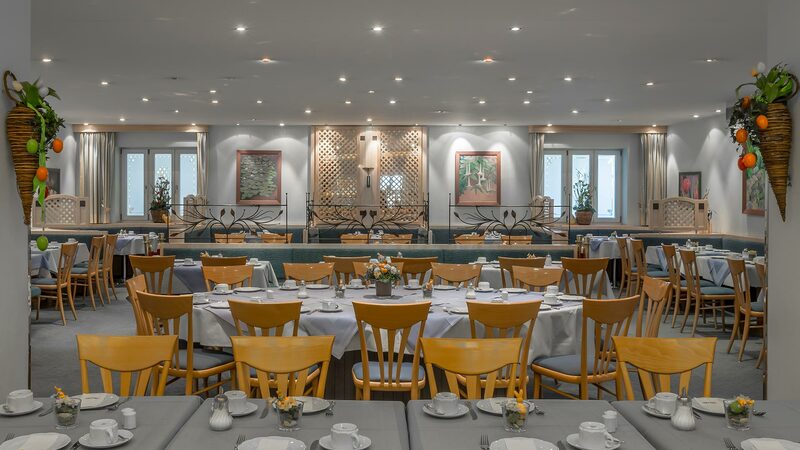 A breakfast buffet awaits you in the bistro in the morning, at lunchtime we invite you to the lunch buffet with salads fresh from the market, a soup of the day, various main courses and desserts. 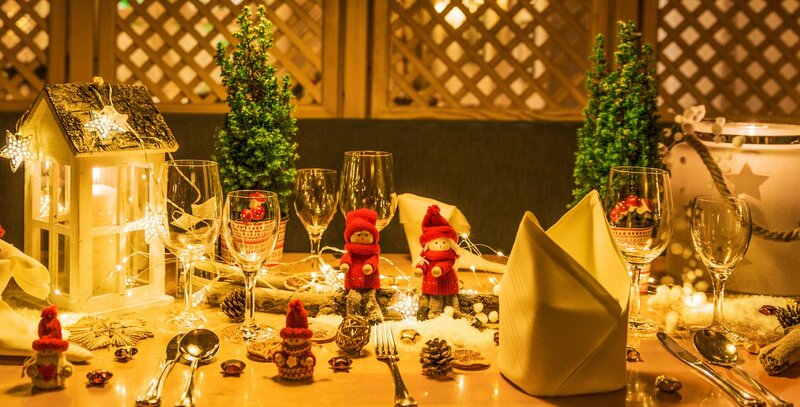 In the evening you can find a pleasant atmosphere for business meals, company and family celebrations or simply for yourself in the Kaminstube. 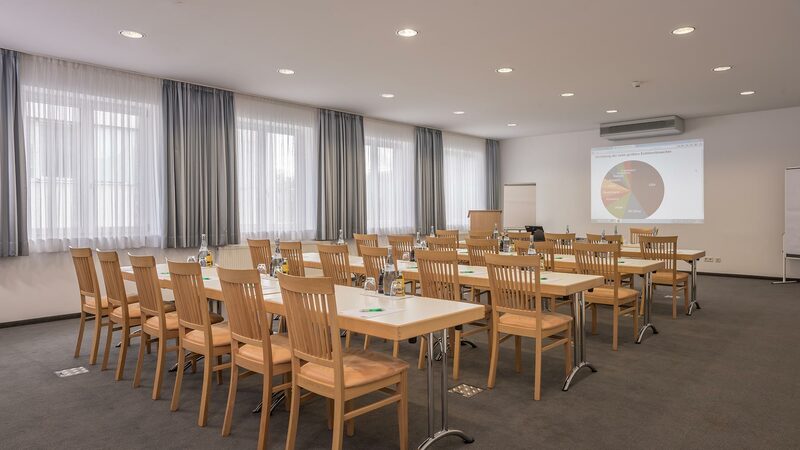 Are you looking for a suitable setting for your conference in the east end of Munich? 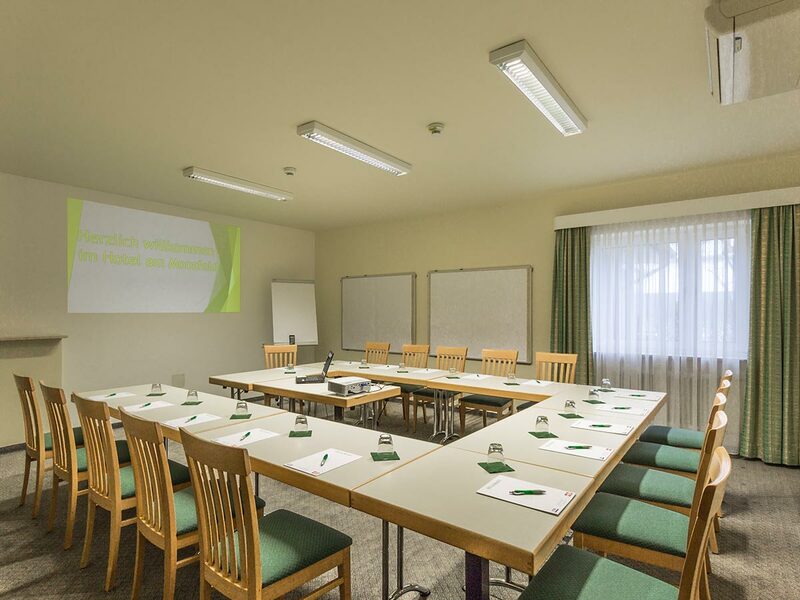 Four conference rooms with plenty of capacity, professional service and equipment ensure your conference, seminar or meetings are a success. 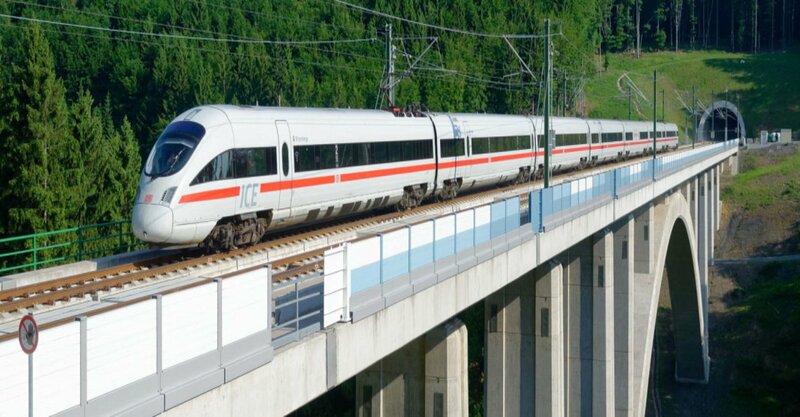 and can be reached easily from the A94 motorway and Moosfeld underground station. 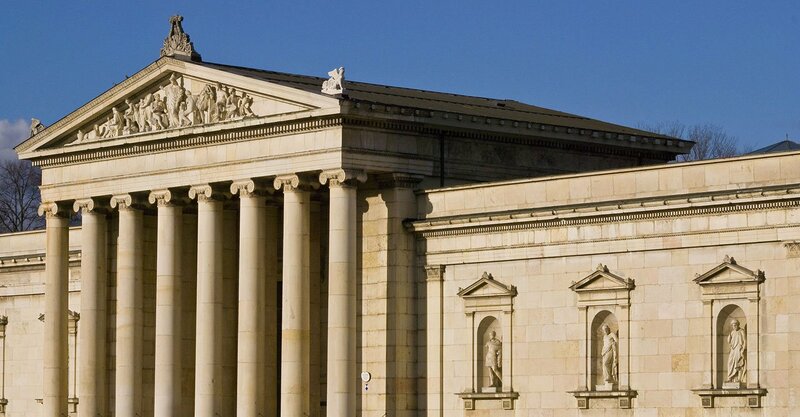 You can easily reach the Munich Trade Fair Center without having to change trains with the U2. 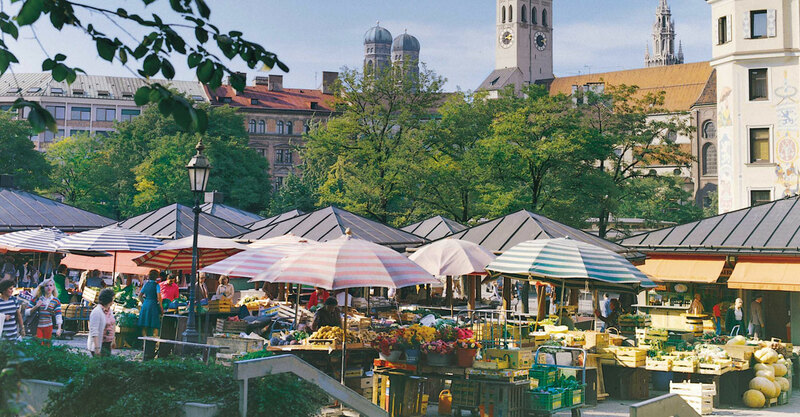 Munich city center can also be reached without having to change trains with the S4 or S6, which runs every 15 minutes. 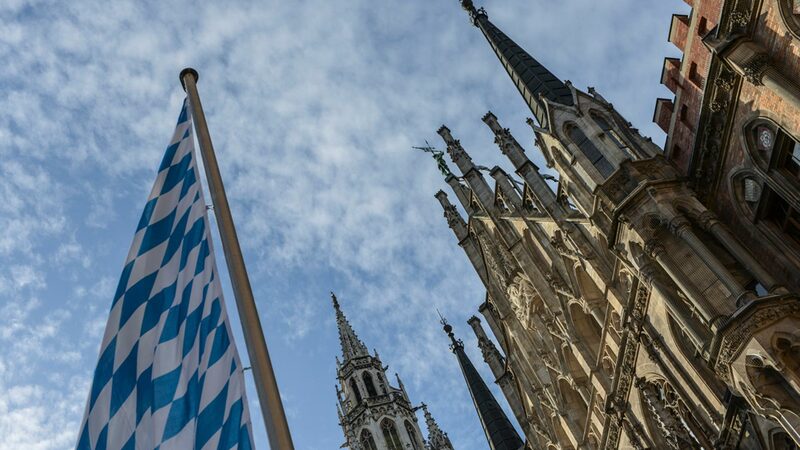 From Englschalking station we will pick you up by reservation (please at least 2 days before arrival) free of charge with our shuttle service and bring you personally to our hotel.